We can cover a wide range of live events. Including seminars and performances. 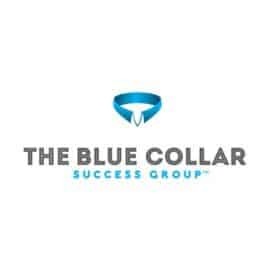 We worked with The Blue Collar Success Group to cover their event and between sections we had some brief interviews with their guests. Below is a small sample of the work we did for them. From start to finish the experience with Zimm Productions was an amazing one. They responded quickly to my initial inquiry and that never changed even after the event was complete and they had been paid. They were flexible and made sure we got what we were wanting even before we knew we wanted it. The editing after the event was just as fast and looked great, they were even able to accommodate our request to upload directly to our server so we didn’t have to download and upload our selves which saved tons of time. I highly, highly recommend Zimm Productions! – Mark P.
Training and seminar videos in Philadelphia to help your company coordinate their efforts and remain a cohesive operation. Filming seminars can help with complicated schedules. We offer a variety of different interview options. Here we took some on the fly testimonials for their social media.